We're thrilled that ASHA has been selected as one of The Washington Post Top Workplaces. This recognition is particularly meaningful because it's based solely on employee responses to a survey conducted by WorkplaceDynamics, LLP, a leading research firm on organizational health and employee engagement. This recognition is wonderful, but we're even more excited that the Washington Post is helping us let everyone know that ASHA is a great place to work. Associations Now aided that cause when they did a follow up piece on What it Takes to be a Top Workplace and highlighted two of the associations that were recognized -- the American Chemistry Council and ASHA. 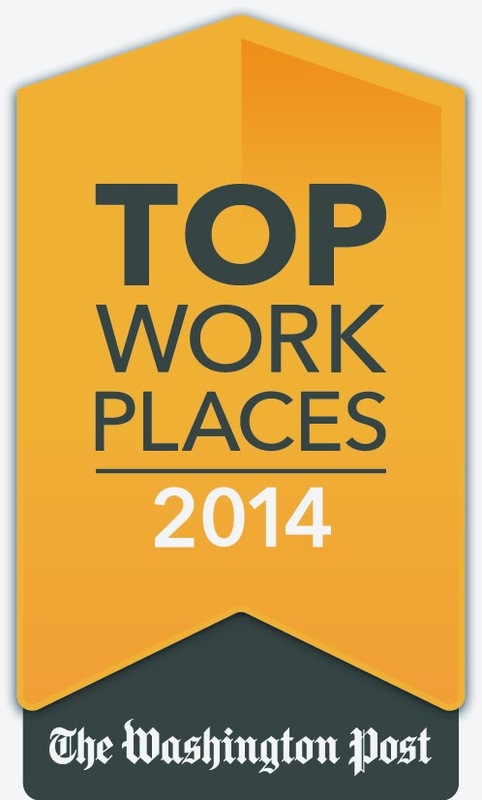 Interested in working in a top workplace? Check out our job openings. We're always looking for talented folks to join our team.